Chautauqua Institution marked its 40th anniversary. 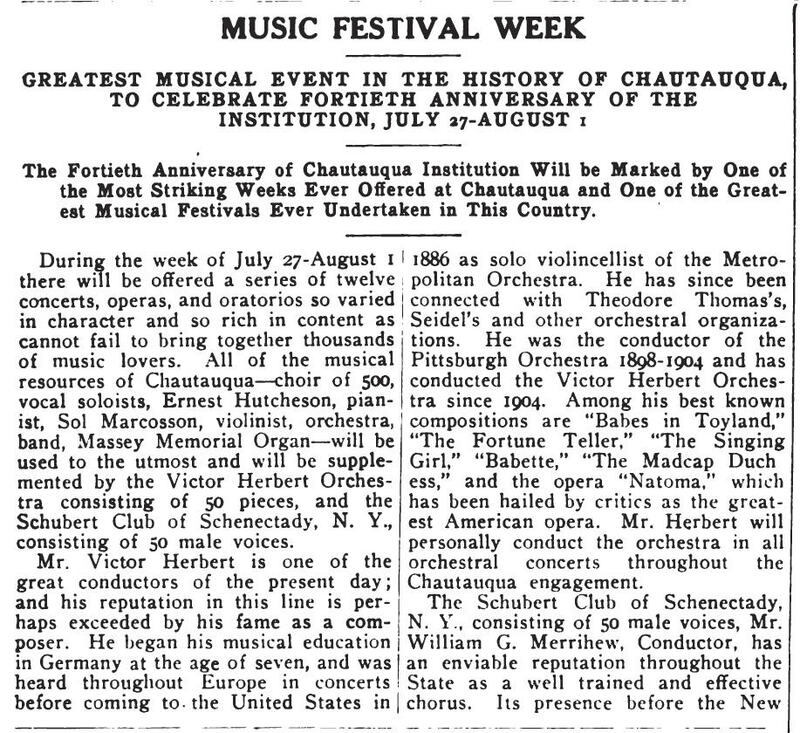 The anniversary was celebrated with a week-long music festival of exceptional entertainment, described in this announcement as the “greatest musical event in the history of Chautauqua.” You can click on the announcement to view a larger image. The Victor Herbert Orchestra gave two concerts a day during Music Festival Week. 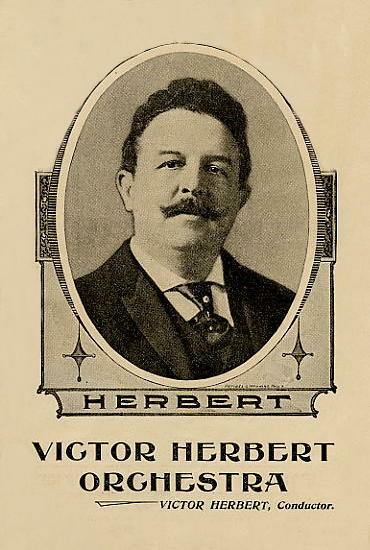 Celebrated composer/conductor Victor Herbert performed during the music festival. Famous for his operettas Babes in Toyland and Naughty Marietta, he was also the founder of the Pittsburgh Symphony Orchestra. When he came to Chautauqua, he came big, with a 50-member orchestra and a choir of 50 male voices. You can read more about it in the above announcement. The Chautauqua Players took the stage. Built in 1885, Normal Hall is one of the oldest buildings on the Chautauqua grounds. 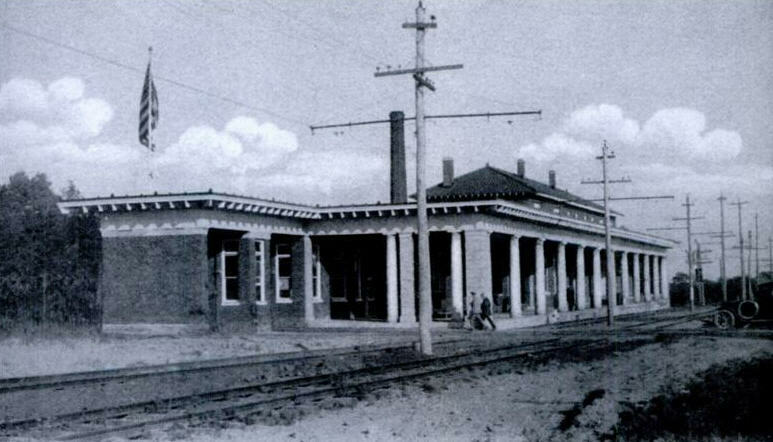 It was originally designed as a recitation hall but in the anniversary year of 1914, it was remodeled for class rooms. Today, Normal Hall is known as the Bratton Theater, home to the Chautauqua Theater Company. Click on the image to see how Normal Hall looks today. 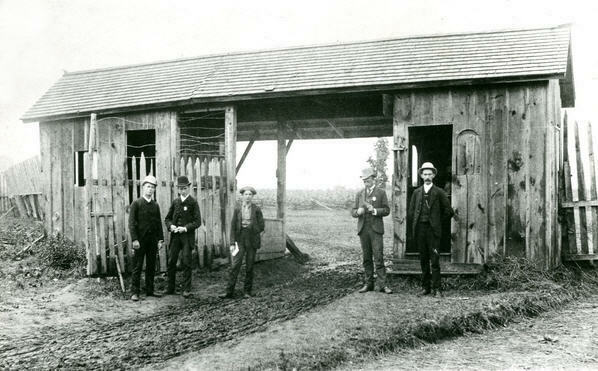 here was no golf at Chautauqua in 1874 but forty years later, Chautauquans were hitting the links in addition to the traditional croquet balls. 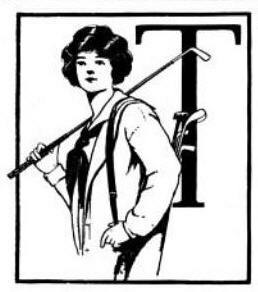 Click here to see period photos of the golf course and to read about the famous people who have played the course. 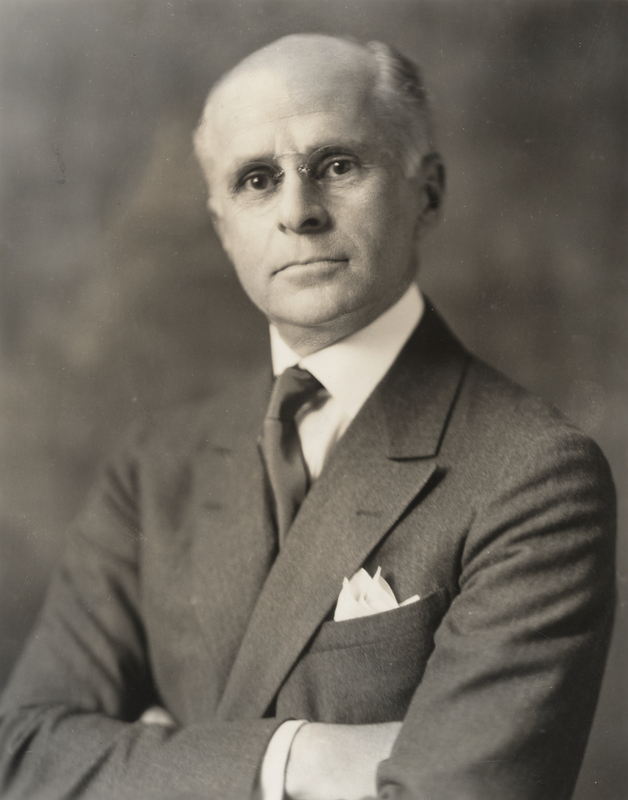 Dean Percy H. Boynton became Principal of the Chautauqua Summer Schools. Educated at Amherst and Harvard universities, Percy Boynton became a Professor of English at the University of Chicago in 1903, the same year he became Secretary of Instruction at the Chautauqua Institution. He served as Chautauqua’s Principal of Summer Schools from 1914 to 1916. He was also a noted writer and lecturer. After his retirement from teaching, he joined the Chautauqua circuit and toured the country presenting lectures on a variety of topics. A new highway and entrance gate opened for business. 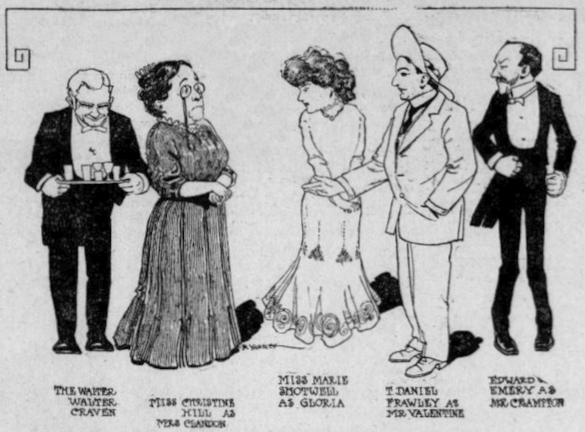 In 1914 over 50,000 people attended the summer session at Chautauqua. With so many guests arriving—many over land from nearby Jamestown and Maywood—Chautauqua had to ensure those guests entered the grounds quickly and efficiently. The entire west border of the grounds—where guests entered from the road—was renovated. The highway was widened and paved with brick. Over time, that brick highway was extended to span the length of the grounds. And this photo shows the new entrance gate shortly after it opened. The new gate is still in use today. In 1914 Chautauqua Institution grew, adapted and expanded; and changed the entire physical front it presented to the world.